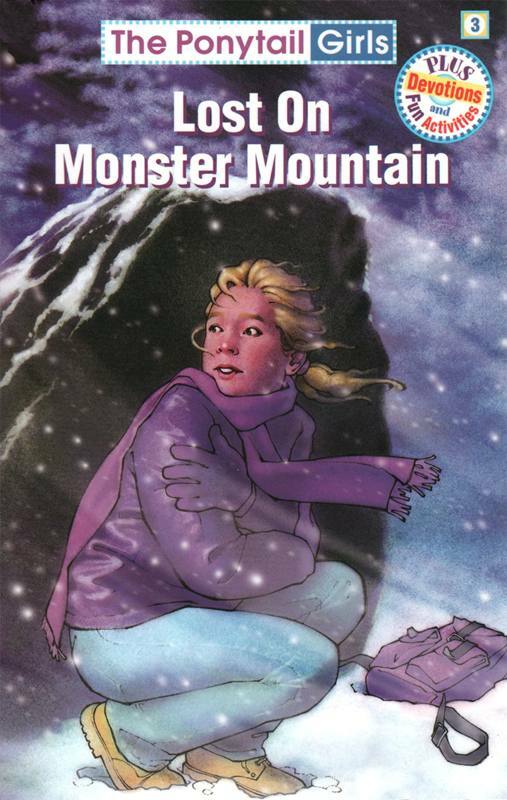 Time for winter camp with all the PTs and their classmates up at the school camp on “Monster Mountain.” Then, mean Ric Romero begins picking on wheelchair-bound Sonya. More problems: Brittany’s parents separate -- throwing her into despair. Lots of fun at camp, then a great snowstorm—with Brittany lost in it! Will God help them find her before it’s too late?